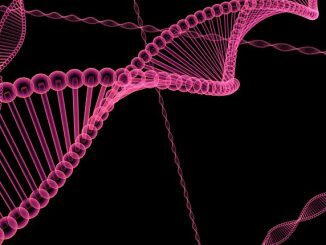 Scientists have figured out a way to clone thousands of genes at once. And it could potentially revolutionize the field of health and medicine. Presently, the process of DNA sequencing to discover a gene’s function is a bit time-consuming because it has to be done one gene at a time. 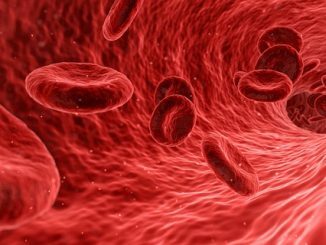 But with the invention of a team of researchers from Rutgers University-New Brunswick, Johns Hopkins University and Harvard Medical School, that process can now be considerably shortened as they have found a way to simultaneously clone thousands of genes. The technique is considered as quite an improvement over an existing method known as molecular inversion probes (MIPs), which can only capture about 200 bases of DNA. Raising this number to a thousand is especially significant because the typical size of a gene’s protein-coding sequence can reach up to thousands of DNA base pairs. The technology works through a tool the team refers to as a LASSO probe. Using a number of these probes enables grabbing of target DNA sequences, similar with how a lasso (a rope) is used to round up cattle. What makes this special is the fact that with a single effort, the technique can grab thousands of DNA sequences at the same time. 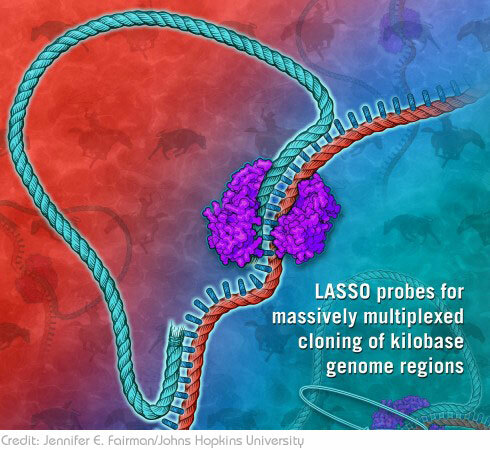 In their proof-of-concept study, the team used their LASSO probes to simultaneously capture over 3,000 E. coli bacteria DNA fragments. They were successful in capturing around 95% of their gene targets. More importantly, the sequences were captured in such a way that allowed the researchers to observe and evaluate what the expressed proteins do. As an added bonus, the team also helped solved a perennial problem in the genome sequencing field. 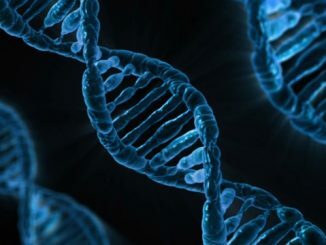 As it is, genetic sequencing currently involves sequencing small fragments of DNA one at a time, then overlaying them in order to map out the entire genome. This doesn’t just take time; it’s also harder to interpret and kind of prone to errors. With the LASSO probes, sequencing long fragments has now been made possible, which also translates to a faster and more accurate gene sequencing process. Going forward, the team is now working on improving the cloning process, building libraries and discovering the therapeutic proteins found in our genes. The research was recently published in the journal Nature Biomedical Engineering.